During the second half of this Learning Experience you developed your skills to mentor teachers, researched more about leadership styles and learned the importance of Emotional Intelligence. You applied your new knowledge, experiences and skills to the case of Ashkan. This certainly was not an easy case as the parents refused (no matter what I and the school tried) to have him receive any Special Education support at school. Remember the parent wishes are always supported at an IPRC as school boards do not want to end up in a Tribunal case. In the end he did attend a Autism class at the Secondary School were his academic and social needs were met. We discussed the importance of high emotional intelligence and how this relates to successful leaders. As leaders we can work and develop these skills to improve our own skills. 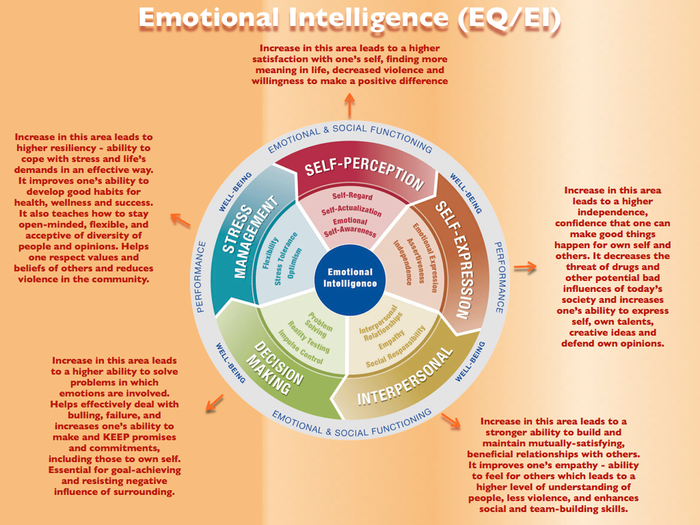 Click on the blue "Emotional Intelligence Websitte to learn more information on E.I. Our discussions around the many leadership styles were reflective. You learned about which styles were more effective than others. Then again which styles were more effective in certain situations and certain people. As a successful leader you need to move from one style to another depending on the situation. 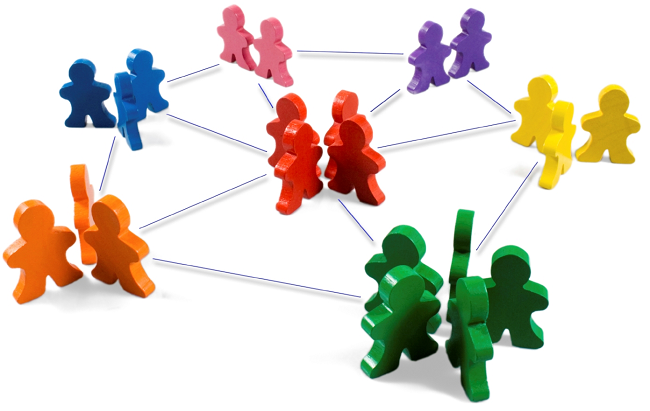 Click on the blue "Effective Leadership Styles" to learn more. What else can I say about Sir Ken, except he is what we need right now in Education. We need to put creativity back into our schools to help our students become employable in the future. Drew Dudley explains that all of us are leaders as we impact each other everyday and do not realize it. Watch the video below to hear his message. I am sending all of you a virtual lollipop as your thoughts and discussions help make me a better teacher and instructor.